South west of here is Burnden in the virtual drive. East is Springfield. The Holy Trinity Church was consecrated on September 11th 1827. It is now a business centre. 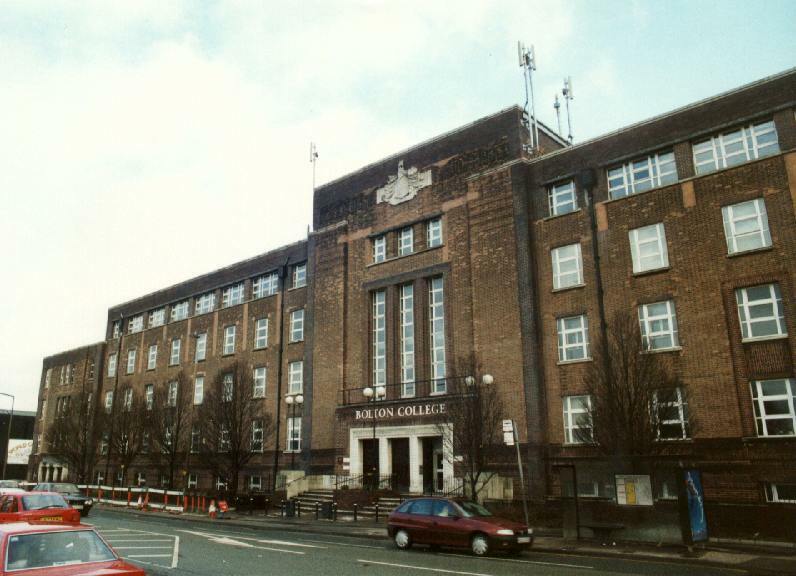 This is Bolton Community College http://www.bolton-community-college.ac.uk/, formerly known as Bolton Metropolitan COllege, or BMC. Behind this is the Excel sports and leisure centre, a facility that also is often host to various events, in Bridgeman Place. 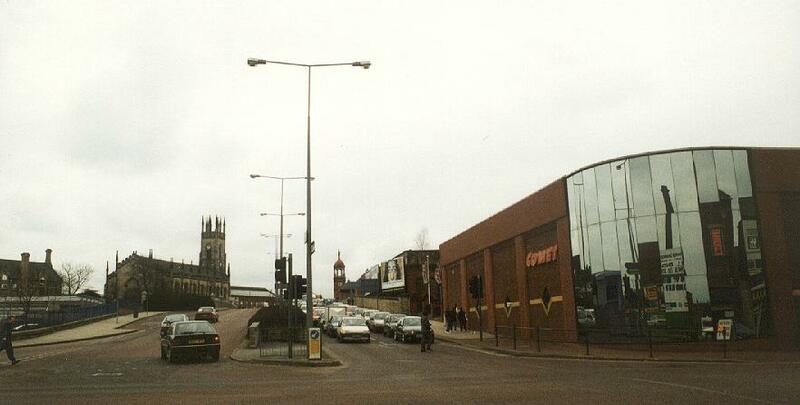 Talking you to Great Moor Street, on to Nelson Square and ultimately to Churchgate. 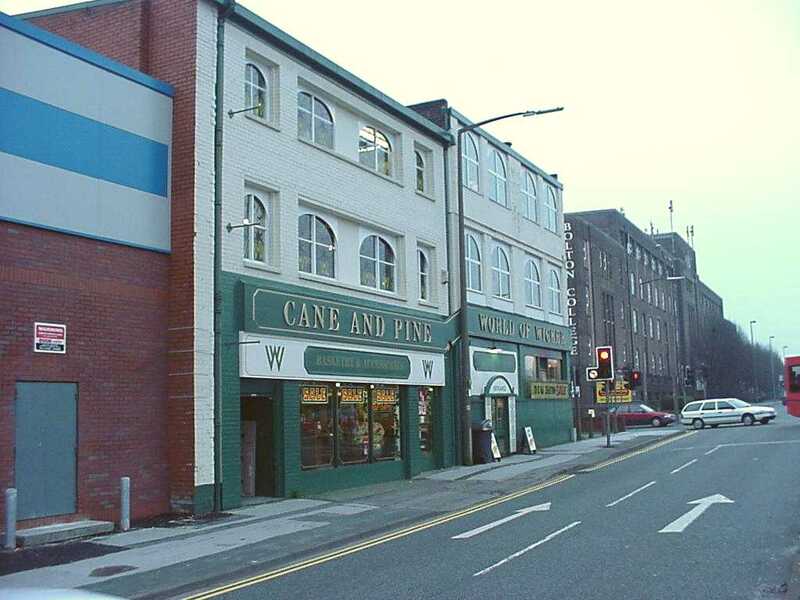 This unique shop sells a lot of pine, cane and wicker furniture.